Should Security Tokens Have A Protocol Of Their Own? When you mention the word token to anyone in the cryptocurrency space, chances are the first thing they will think of is an ERC 20 token. This is the most popular token protocol in the space, the one most smart contracts interact with and the one that is behind the ICO boom of 2017. A variety of regulators around the world – with the SEC heading the list – consider most of these tokens to be securities. So why is polymath creating a specific protocol for security tokens? Isn’t the ERC 20 enough? These questions uncover a rich debate in terms of what is technically sound regarding securities trading and the token protocol that suits it best. The fact that a significant number of ERC 20 tokens are considered to be securities, doesn’t mean that the ERC 20 protocol is the most suitable to produce security tokens. Beyond the simple Howey test, there is a breadth of complexity that successful securities trading via tokenization, should comply with. This is a purely technical aspect of trading, and it involves the issue of how-to bring securities into the world of crypto, while leaving the whole problem of how to regulate the already existing token market aside. This is how the idea of the ERC 1400 protocol was born. 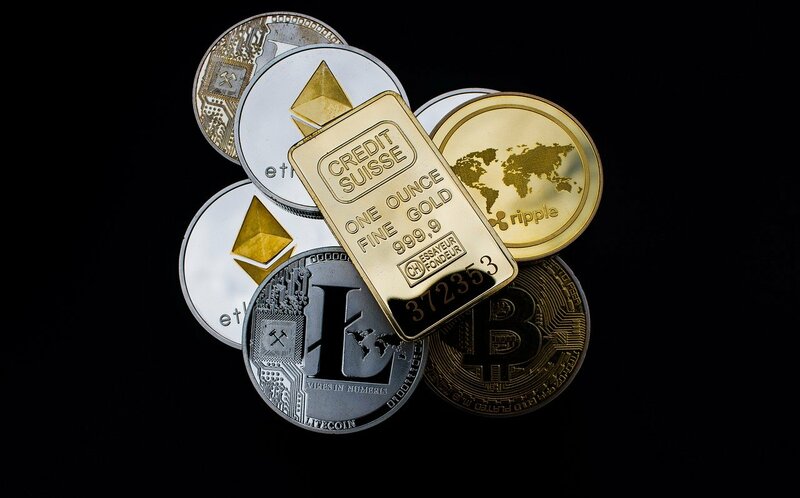 There is no doubt that blockchain technology, cryptocurrencies, tokens and other forms of cryptographic means of exchange will one day replace the old-fashioned trading platforms that most people use to buy and sell securities. Therefore, Polymath and other collaborators have taken on the challenge of designing a technically sound vehicle – or set of protocols – through which it will be possible to trade securities without giving up on certain characteristics that traders and authorities already know and agree upon. Core functionality – through the ERC 1594 protocol. Partial fungibility – through the ERC 1410 protocol. Document management – through the ERC 1643 protocol. Controller token operation – through the ERC 1644 protocol. The ERC 1400 is the umbrella protocol for all these functions and it is backward compatible with all 4 of them. With this first step, organizations around the world can start thinking about tokenization, thanks to the strong foundation that the ERC 1400 protocol provides. This doesn’t mean that the ERC 20 will disappear or that some of those ERC 20 tokens will stop being securities. It just means that the traditional financial world now has a vehicle to tokenize without changing the fundamental functions that are part of every trade.